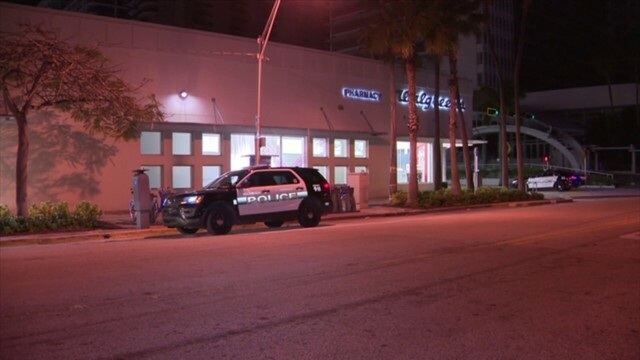 BOYNTON BEACH, Fla. - A Lake Worth man was arrested Wednesday after police said he carjacked a man and forced him at gunpoint to withdraw money from an ATM earlier this month. Keith Allen Kalnas, 50, is facing charges of armed robbery and kidnapping. Kalnas is accused of sneaking into the victim's car on Dec. 9 while the 51-year-old victim returned a shopping cart outside a Walmart in the 3200 block Old Boynton Road in Boynton Beach. 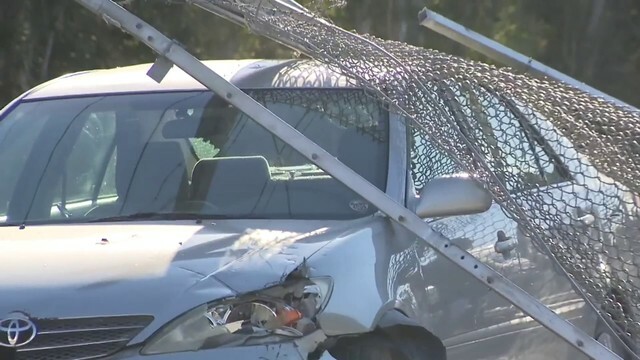 When the victim returned to the car, Kalnas placed a gun against the victim's side and demanded the victim drive to a nearby Bank of America branch, Boynton Beach police said. Fearing for his life, the victim withdrew money from an ATM. Kalnas then fled on foot with the cash, police said. Officers were able to track down Kalnas using surveillance video from various locations, police said. Police posted video of the robbery on their YouTube page in hopes of preventing similar crimes from happening. "We encourage everyone to watch this and share it with their friends and family. We also urge shoppers, especially during the rest of this holiday shopping season, to be aware of their surroundings and check the inside of their cars before entering," the department said in a statement. "If you are going to walk away from your car, even for just a minute to return a shopping cart, make sure to lock your doors."